Cezanne introduces 100% formaldehyde free smoothing system that delivers the results of a traditional keratin smoothing treatment without the harmful chemicals. Cezanne hair products work on all hair types. 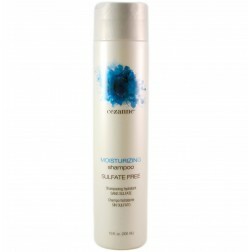 Cezanne smoothing treatment lasts for months, depending on hair type and after care of the hair. Cezanne hair treatment's results last as long as or longer than any formaldehyde systems on the market, but without the harmful chemicals. 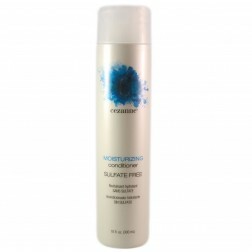 Cezanne hair care company is using the best quality ingredients and without unpleasant odor, CPF outperforms and outlasts carbocisteine and amino acid products, and CPF doesn’t break the disulfide bonds, which can be damaging to the hair. 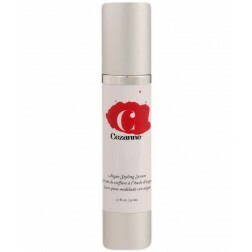 Why Cezanne treatment is so unique? Cezanne works from the inside out in changing the overall health and shape of the curl.